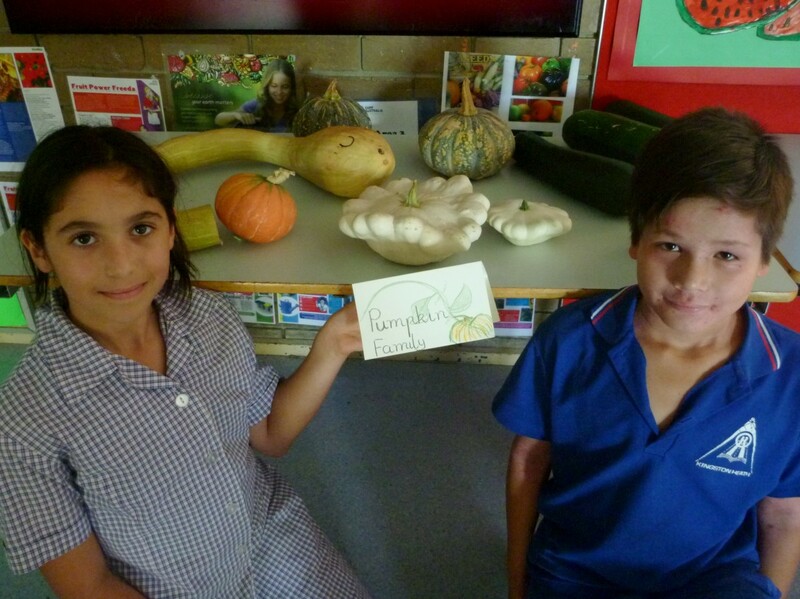 This year in our Kitchen Garden Program we are finding out about vegetable families before we move on to the “Seed to Plate Project”. Chicken Club on Fridays, has a mini-lesson straight after eating, followed by maintenance and handling. The Chicken Club families also look after the chickens during the holidays. Garden Club on Wednesdays is open to all students who wish to enjoy gardening activities outside of classes. We are looking for regular Garden Club members who would like to have their own club veggie bed. 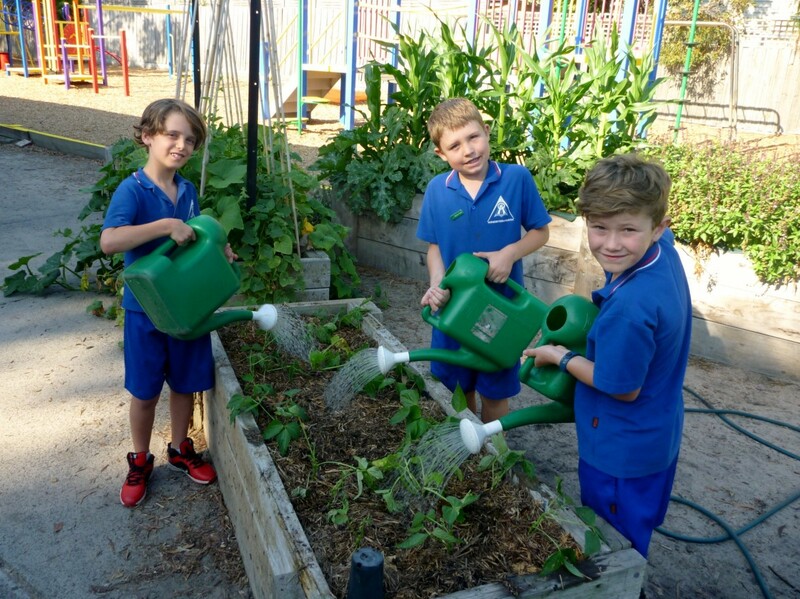 Please give your name to Thomas C or Alison V.
Camp Australia students have the opportunity to work with Mr Thompson in the garden on Wednesday and Fridays after school, this week Hamish, Ethan and Oliver planted bean seedlings.